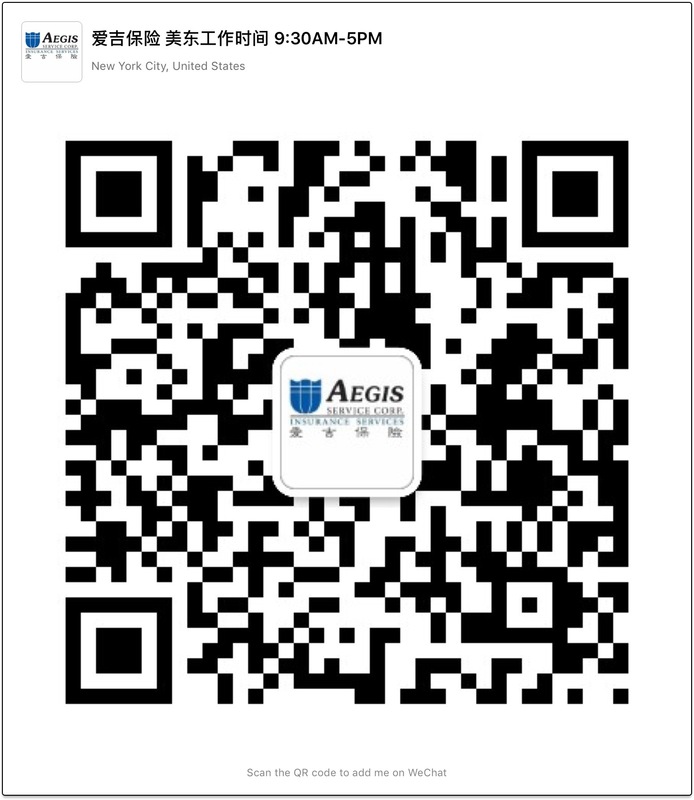 Aegis Service Corp. recognizes the important role insurance plays in the life of a business. Commercial property owners need insurance to cover broken windows from a hailstorm, smoke damage from a fire, water damage from a broken pipe and many other losses that can impact your daily operations and bottom line. With a commercial property policy, your building, business personal property and the personal property of others is covered. Building coverage includes, but is not limited to, permanently installed fixtures, machinery and equipment. The building covered in this policy can be almost any structure; it does not have to have four walls and a roof. And in order to be certain your building is insured to value, Aegis provides commercial property valuations. Give us a call today! Personal property of others coverage provides protection for owners that ordinarily hold property for the benefit of both parties, such as dry cleaners or processing firms. If the property being held is damaged or destroyed, protection is available subject to policy terms. Business Owners Policy (BOP) offer comprehensive insurance coverage for small- to medium-sized businesses. This type of policy offers a wide number of coverages that can be tailored to your individual risk. Stores and offices are ideal candidates for the Business Owners Policy.